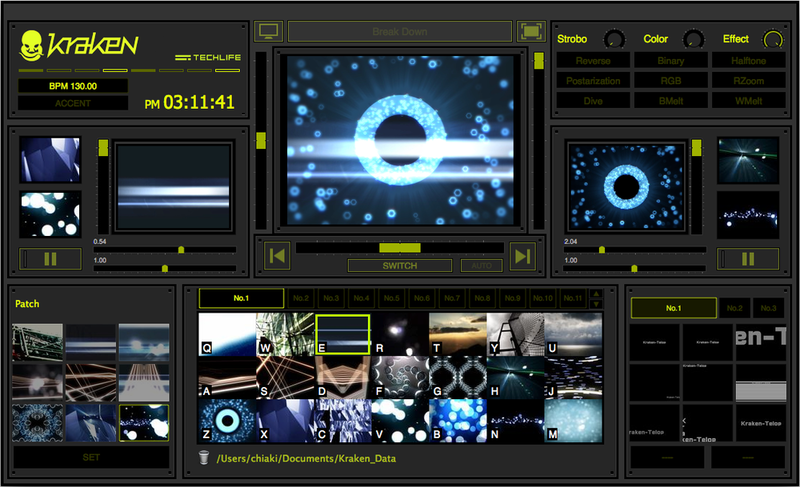 In addition to VDMX and several related free utility applications, one of our major focuses at VIDVOX is open source software. We have found that open source code and open standards are especially important for creative communities such as ours where interoperability between tools is often crucial for artists to achieve their visions. We encourage other developers of creative technology and artists themselves to share their low-level knowledge and support the adoption of open standards in their work. Below you can find links to some of the significant projects that we are particularly proud to maintain and sponsor. 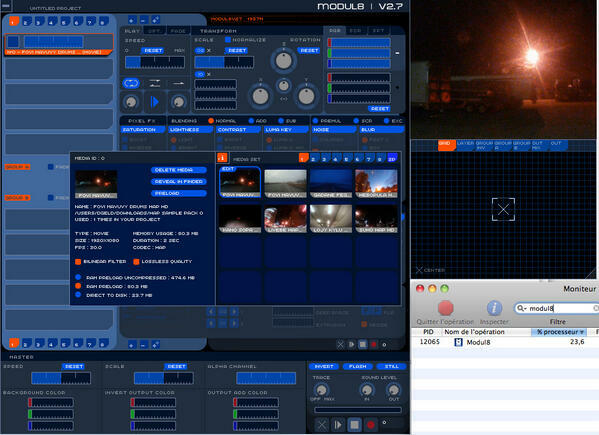 Much of the low level code for VDMX can be found in the VVOpenSource project which is maintained by our own Ray Cutler. In particular you can find the code for our MIDI, OSC and OpenGL backends to use in your own Mac and iOS apps. This project also contains several example applications such as the OSCTestApp and MIDIviaOSC tools that are also useful for non-developers. The Hap video codecs are an open standard for high performance movie playback originally created in collaboration with Tom Butterworth. Today Hap is supported cross-platform by over 20 different applications and creative coding environments. Related to this, our free AVFBatchExporter Mac app utility for converting movies into Hap and other standard formats is also open source. 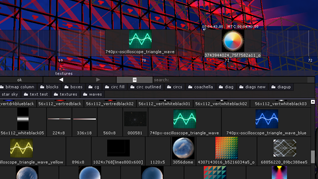 Interactive Shader Format (aka ISF) is an open format for GLSL based video generators and image filters that we created for use in VDMX. 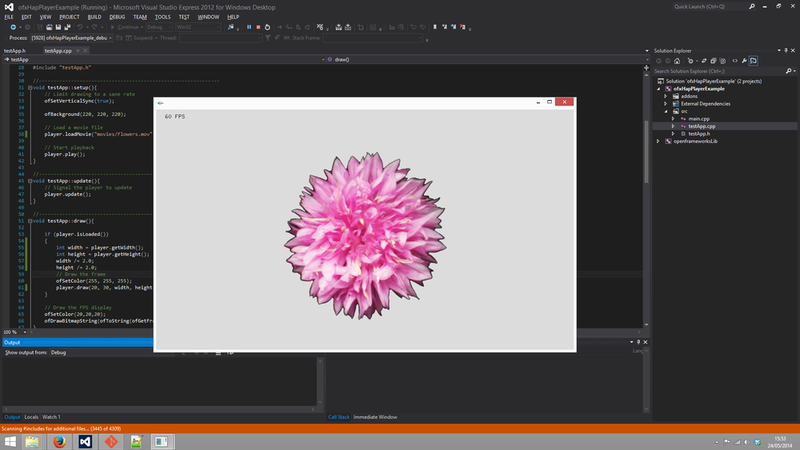 ISF based shaders now can be used in a handful of VJ softwares, as well as with OpenFrameworks and on the web. Developers looking to add ISF support to their Mac and iOS can applications can find example code in the ISFKit portion of VVOpenSource. 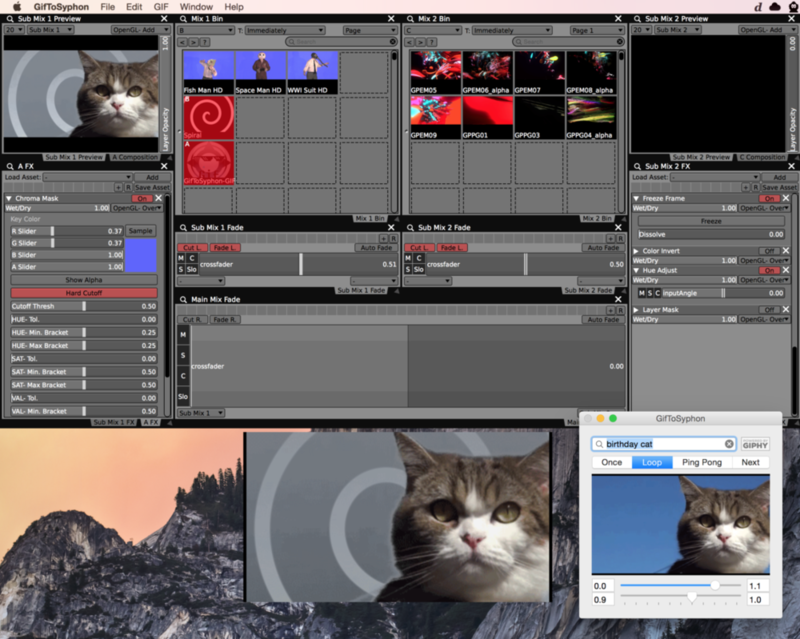 Artists can get started with ISF using the online editor or Mac desktop editor. In collaboration with several other developers, OSCQuery is an extension to the already popular OSC specification, the OSCQuery Protocol makes it possible for client applications to remotely browse a remote OSC address space. The intent of this goal is to provide baseline functionality that other developers may take advantage of to construct impromptu or improvisational interfaces for dynamic environments. Our open source implementation of OSCQuery is available for developers looking to support the protocol in their own software. This repository also contains several useful sample projects and helper tools such as ‘MIDI OSCQuery Helper’ and ‘OSCQuery Helper’ which can be used to enable OSCQuery capabilities in apps that already support MIDI or OSC. The code for our FreeFrame plugin loader can be found in the VVFFGL project. 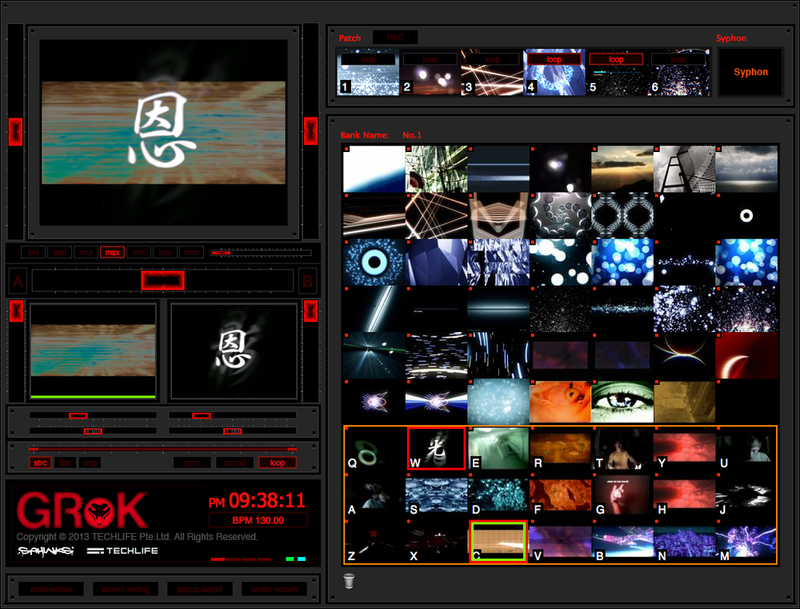 This framework was commissioned by VIDVOX and written by vade and bangnoise. 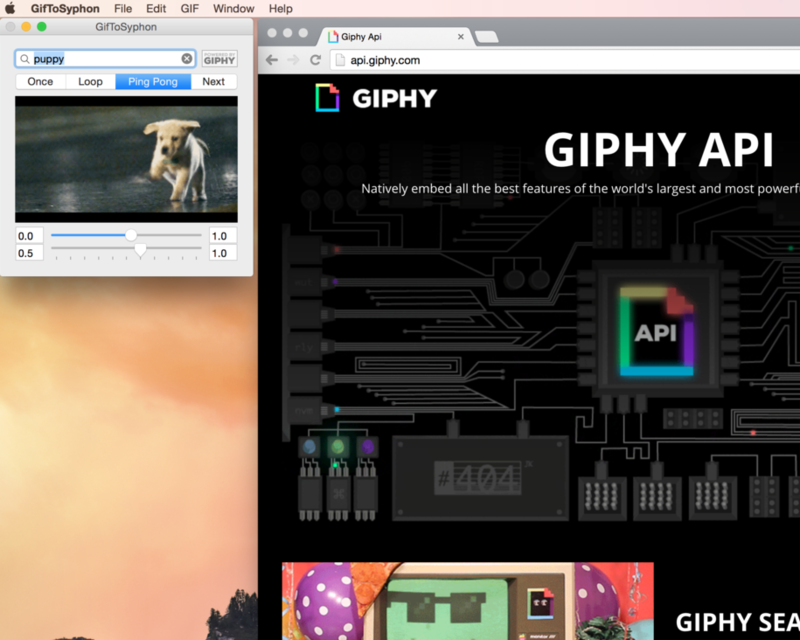 We are proud sponsors of the Syphon framework for video sharing between applications on OS X. The introduction of Syphon into our community has reshaped what is possible for visual artists working on the Mac and we are looking forward to continued support of its future development. Lastly, there are several open source libraries that we are unaffiliated with but do make use of in our own work. We'd like to additionally thank developers like Mike Ash, Dave DeLong, John Engelhart, the libartnet team and the countless others who have shared their code online for us to benefit from.